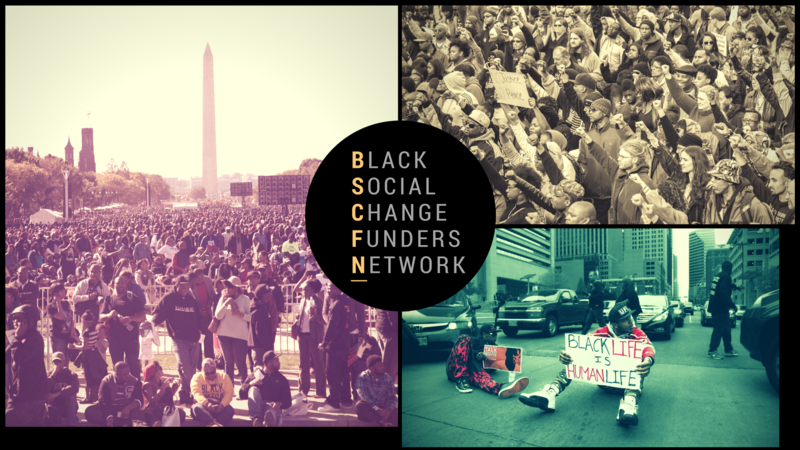 ABFE is pleased to join our partner Hill-Snowdon Foundation, and a number of other philanthropic allies, to enter into this next phase of catalyzing Black social change. 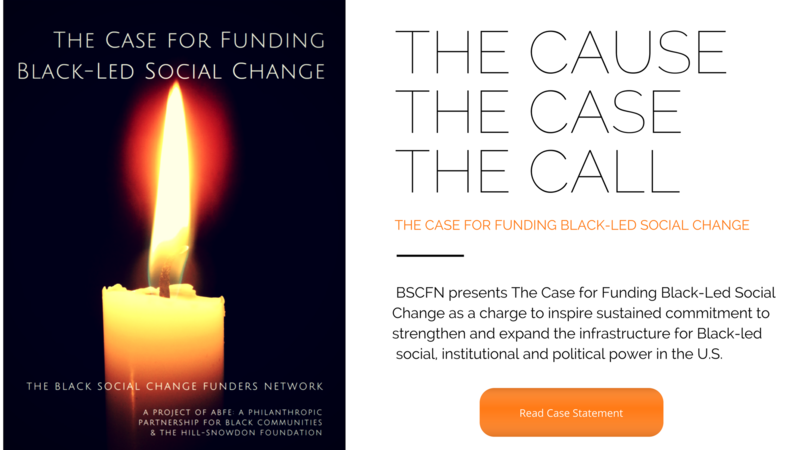 With the release of the this new report, The Case for Funding Black-Led Social Change, we seek to help strengthen Black-Led organizations by increasing the level of resources directed to them. We firmly believe that solutions to issues facing the our community should be led by our community. Foundations, donors and other stakeholders who say they are committed to Black communities have a responsibility to step up their support to Black-led organizations. We encourage you to read the statement, understand the cause and answer this call to action thorough any means available. The work doesn’t end with this report – it continues. View our press release.